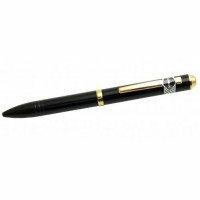 Spy Pens of all Types. 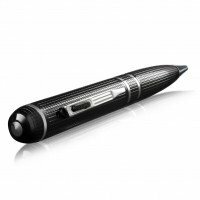 Carrying around a pen that records video or audio or both has never been easier. 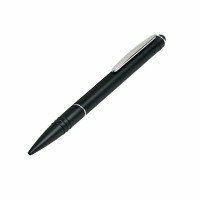 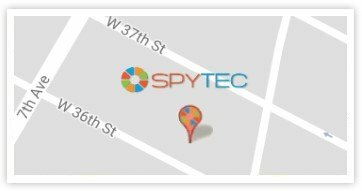 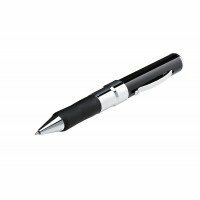 We have a 4gb video spy pen, an 8gb video spy pen that records in HD, a dedicated audio only recording pen and more!